New orders are no longer being accepted. Existing customers may continue to access their accounts through their current expiration date. We are committed to providing excellent service through the end of your subscription and answering any questions you may have about the transition. Please contact us with any questions. Current customers, click the Member Login button at the top of the page to log in. 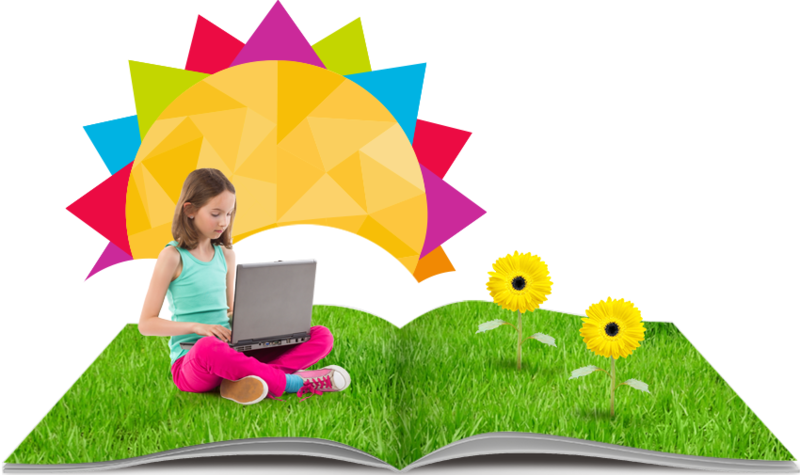 Learning A-Z is an education technology company dedicated to expanding literacy through thoughtfully designed resources. Find out how our PreK-6 products can help you strengthen and connect instruction and practice.